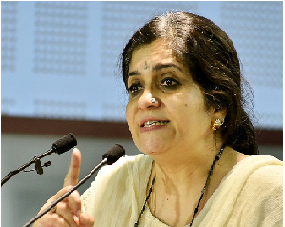 Teesta Setalvad is an Indian civil rights activist and journalist. She is the secretary of Citizens for Justice and Peace (CJP), an organisation formed for fighting for justice for the victims of communal violence in the state of Gujarat in 2002. Why Visit Religio-Cultural Sites Abroad, When We Destroy Them At Home?